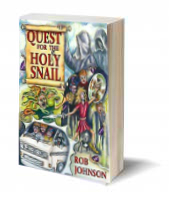 ‘Great holiday read… Buy and read both in the series. 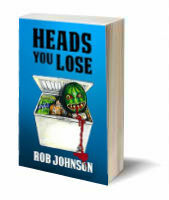 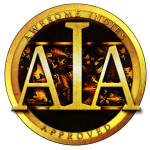 You will not be disappointed.’ – Clive C.
‘This was a great read… It was very entertaining and I’ll definitely read the next one.’ – Ian J.
Click here for details and where to buy Heads You Lose. 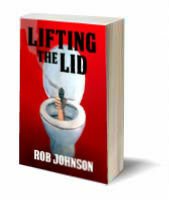 Click here for details of Lifting the Lid (Book 1 in the Lifting the Lid series).